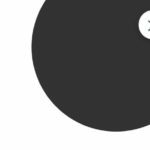 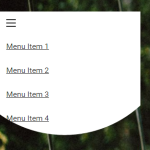 A pretty cool app/site navigation which has the ability to morph the hamburger button into a top navigation panel when clicked/taped. 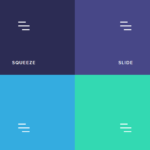 Built using pure CSS and CSS3 animations. 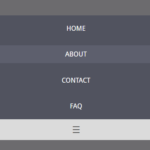 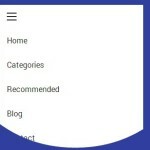 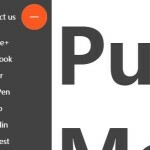 The main CSS styles for the navigation menu. 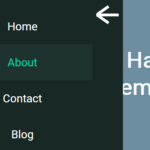 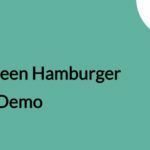 Style the hamburger menu toggle button.